Tasting Note: El Loco – crazy by name, crazy by nature. An intriguing wine, with plenty of twists and turns. So take a chance and pour a glass – we think it’s the best choice you’ll make all week. Bold flavours and a broody personality. Forest fruits flirt with exotico spice. Powerful with splashes of dark chocolato and vanilla. Call us el loco but this is one fab bloko. 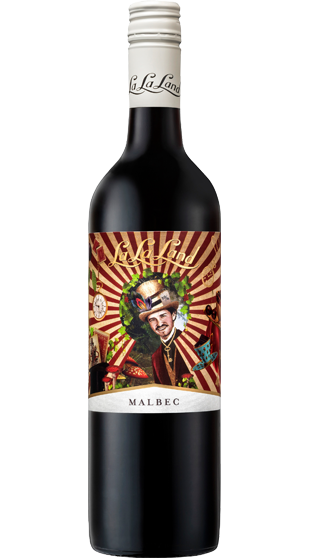 El loco likes his Malbec with juicy pulled pork sliders and Argentinan BBQ ribs.